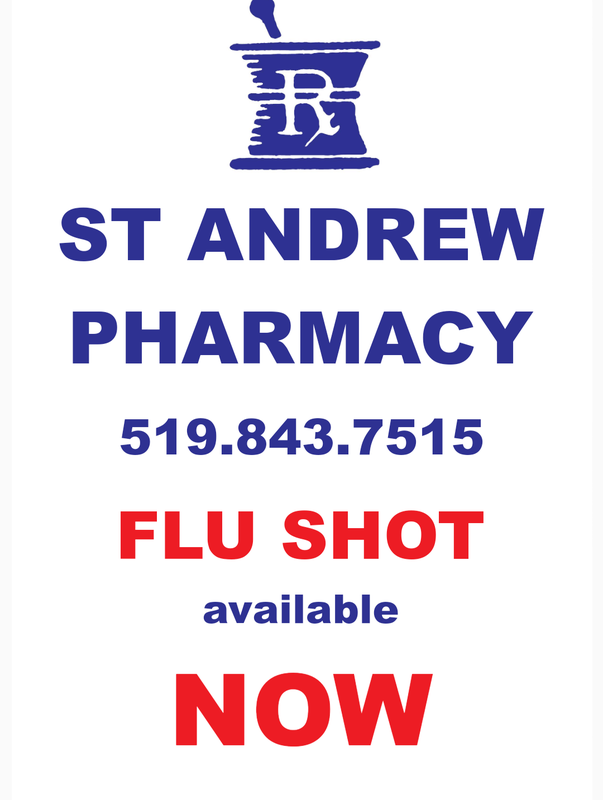 Starting in October, our patients and the community will be able to access the flu vaccine at our pharmacy! Please call or email us to make an appointment and avoid waiting in line. Drop-in is also available. The flu vaccine is covered by OHIP when you bring your Ontario health card. For more information about the flu vaccine and the flu virus, check out the Health Canada website. I want to book my flu shot now!